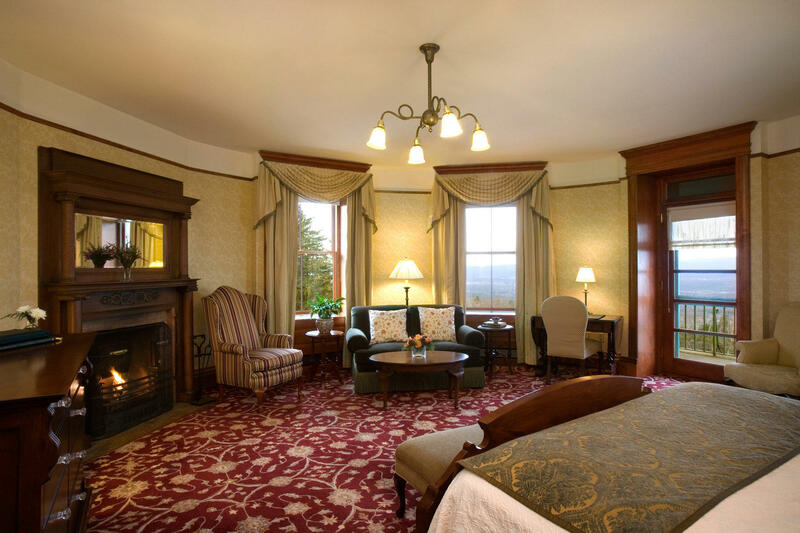 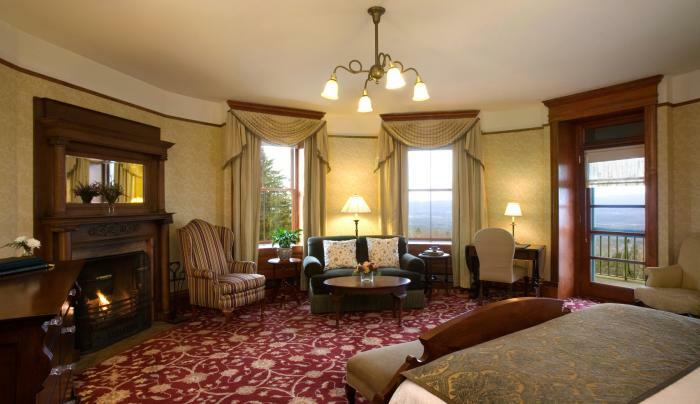 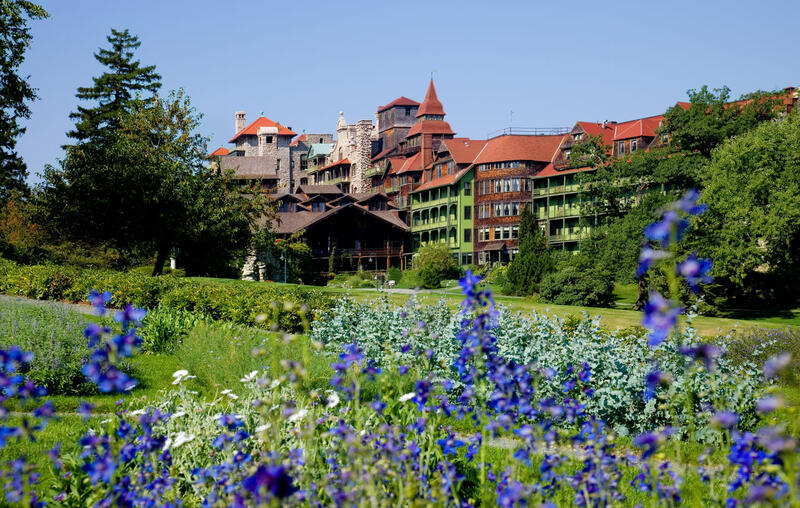 An award-winning National Historic Landmark Resort and Historic Hotel of America, this grand 265-room Victorian castle resort is located just 90 miles north of NYC. 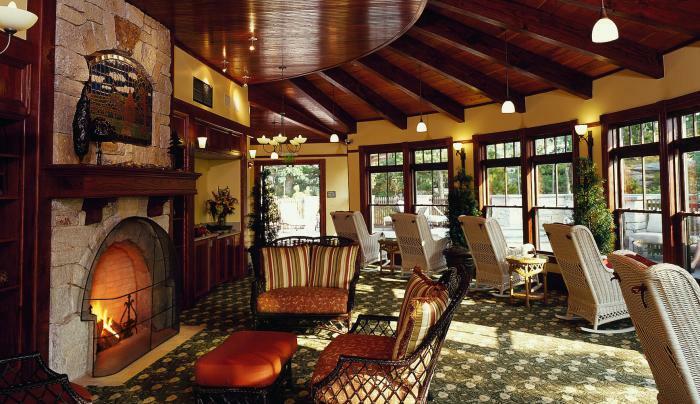 Owned and operated by the Smiley Family since its founding in 1869, the resort has provided guests with recreation and renewal of body, mind, and spirit in a beautiful natural setting for 148 years. 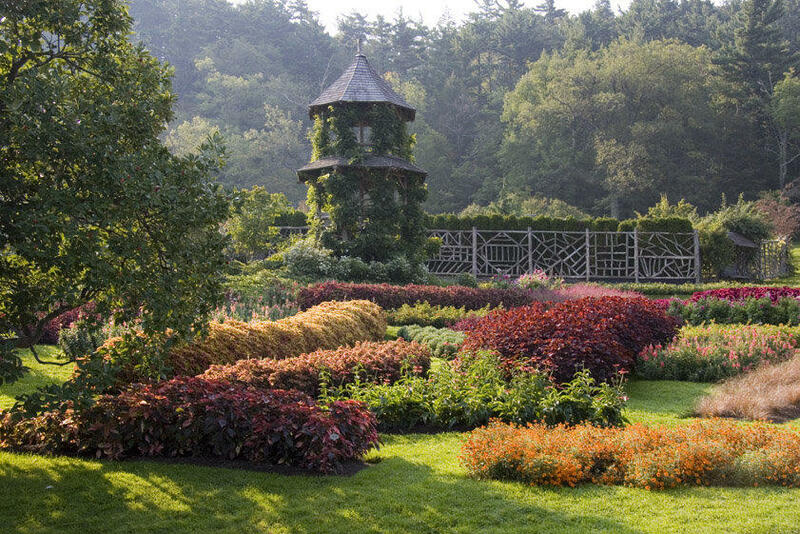 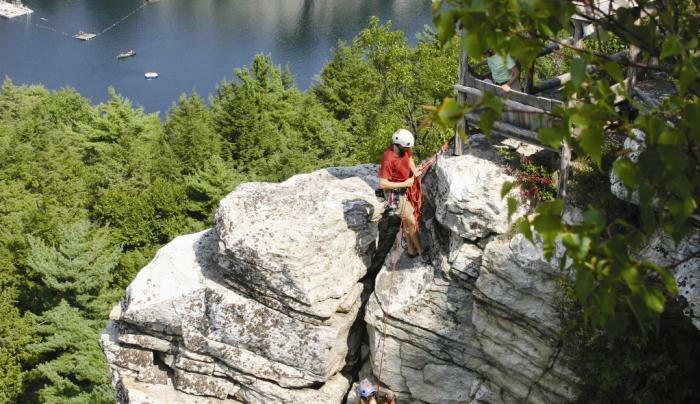 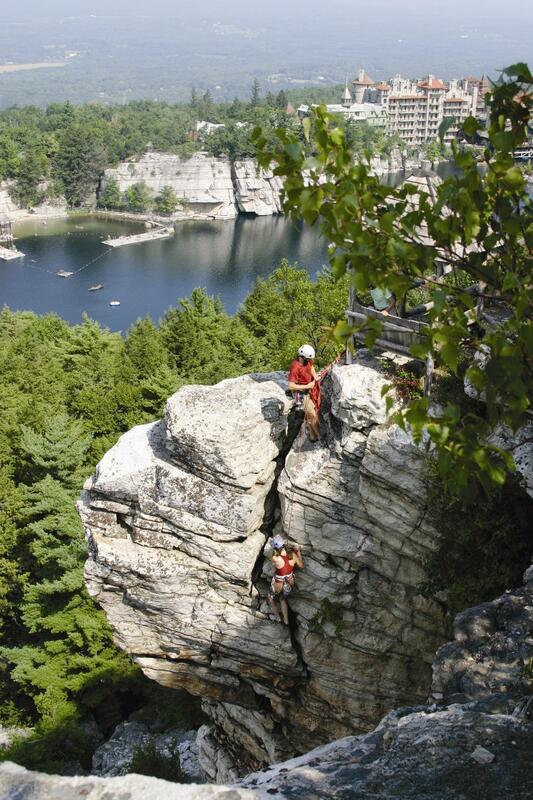 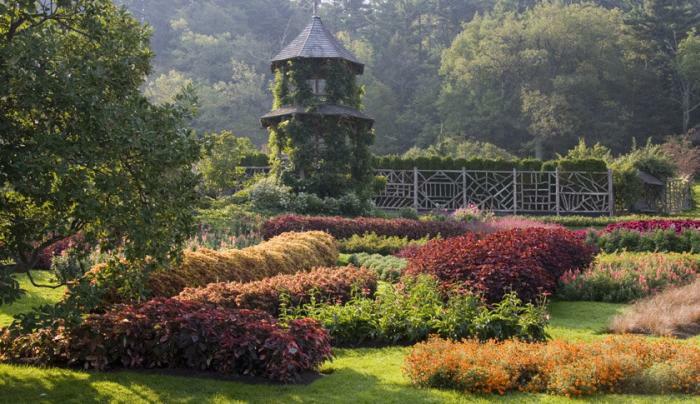 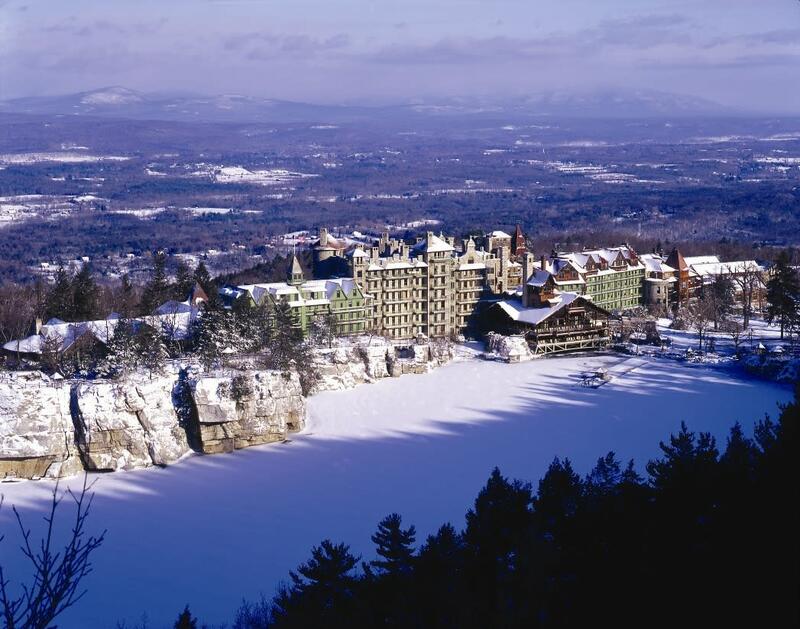 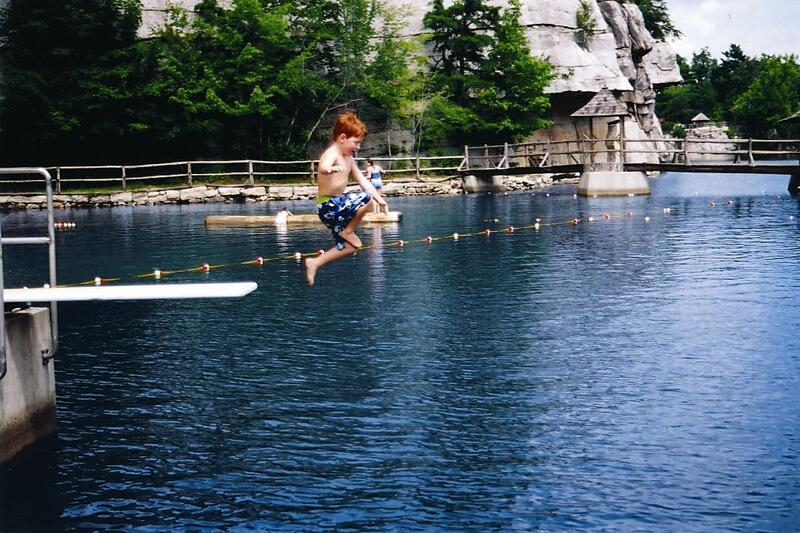 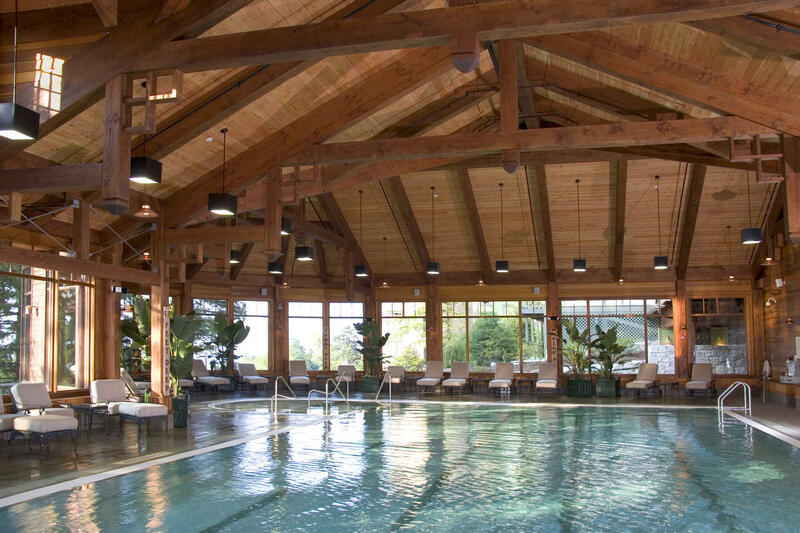 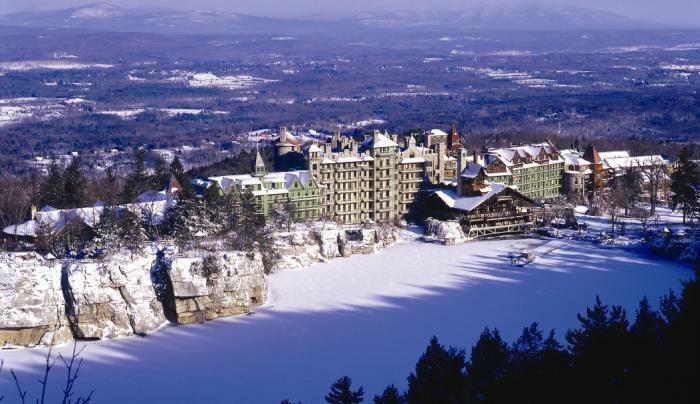 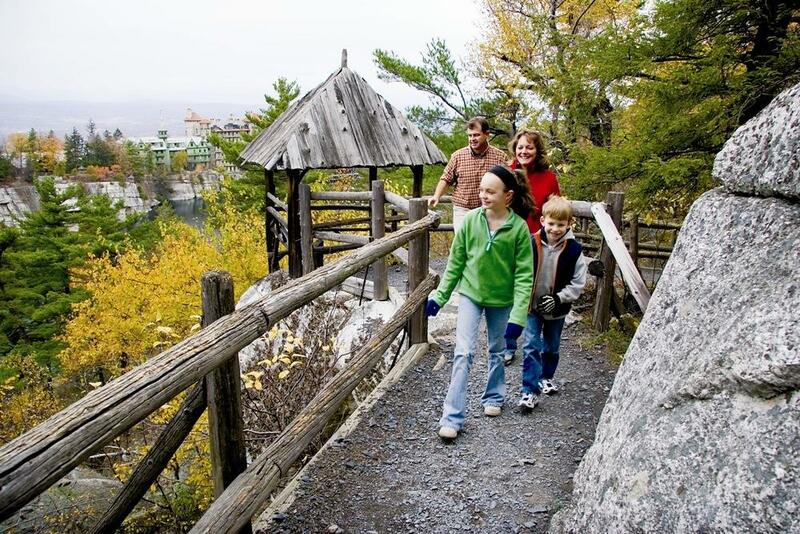 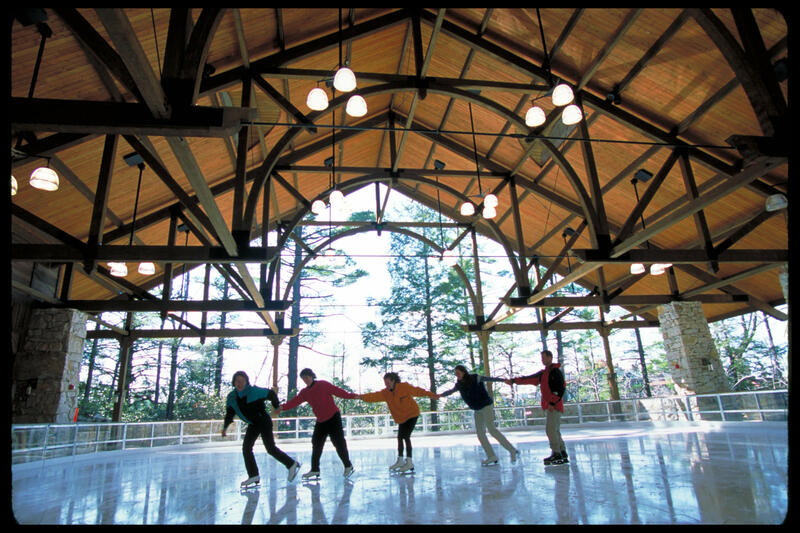 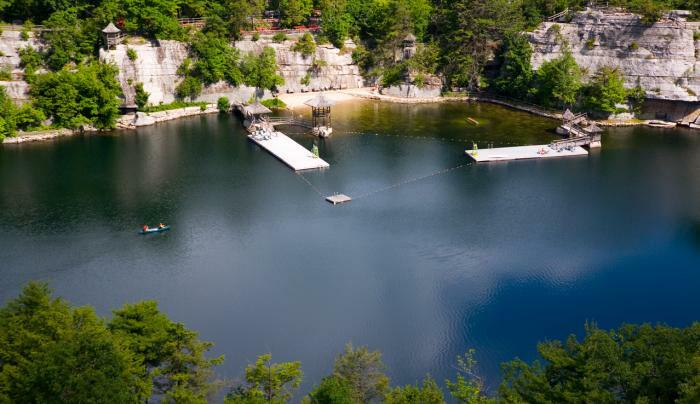 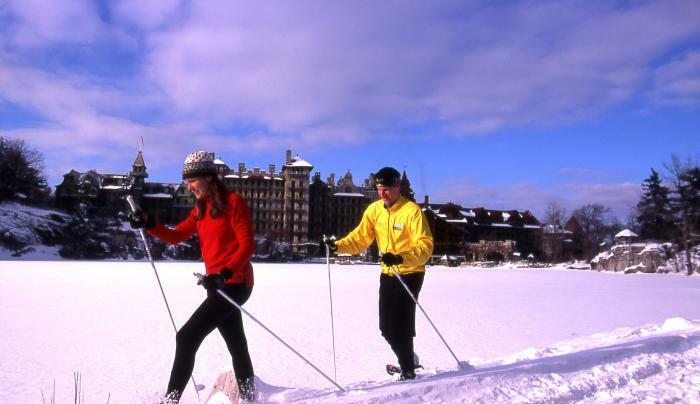 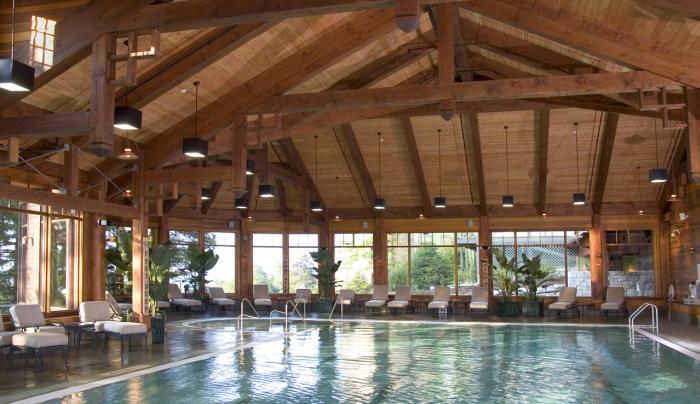 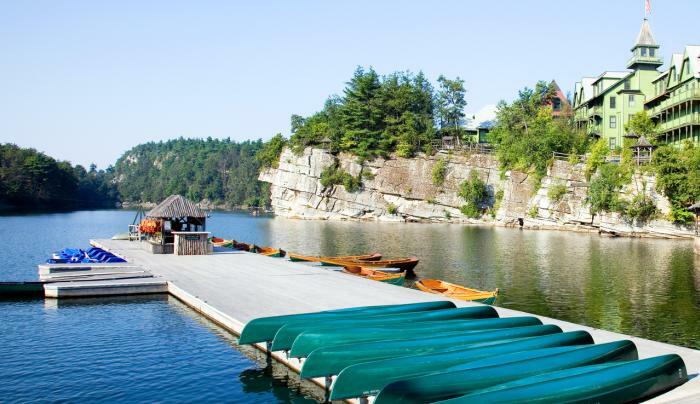 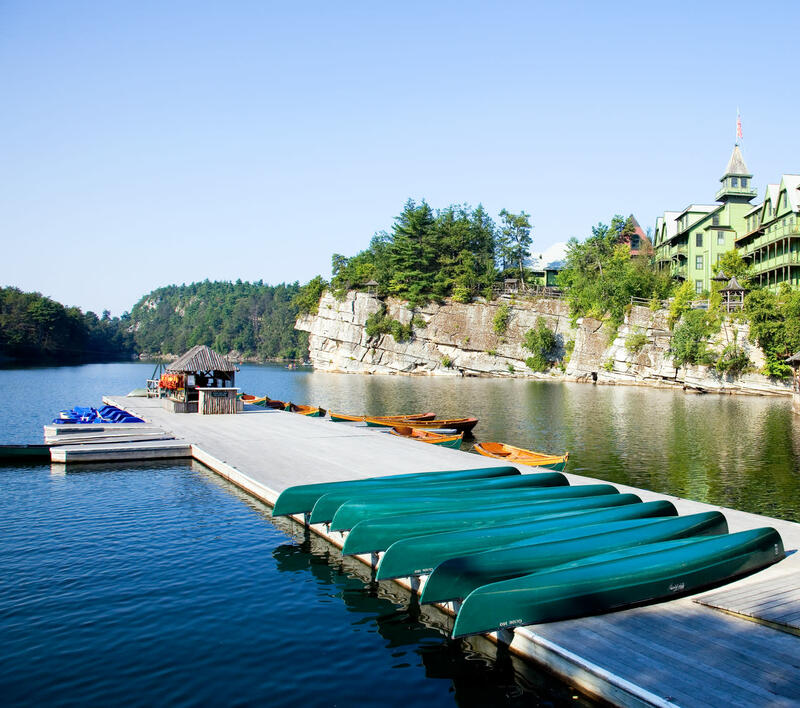 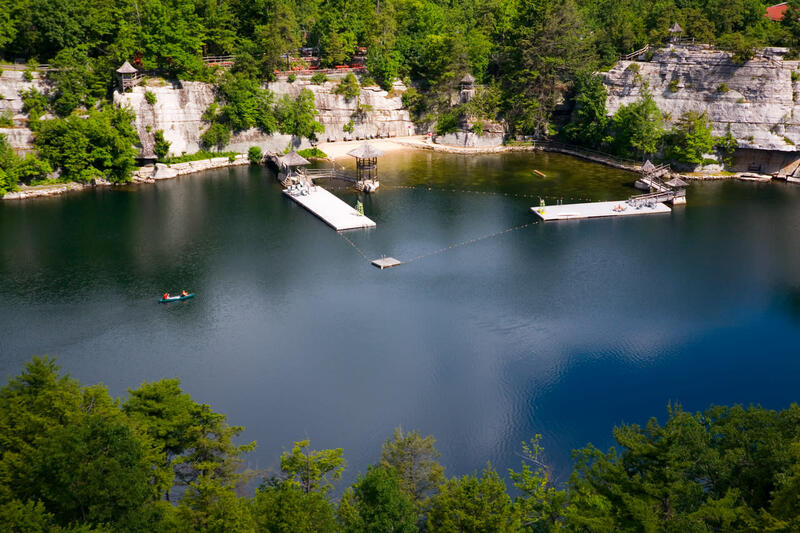 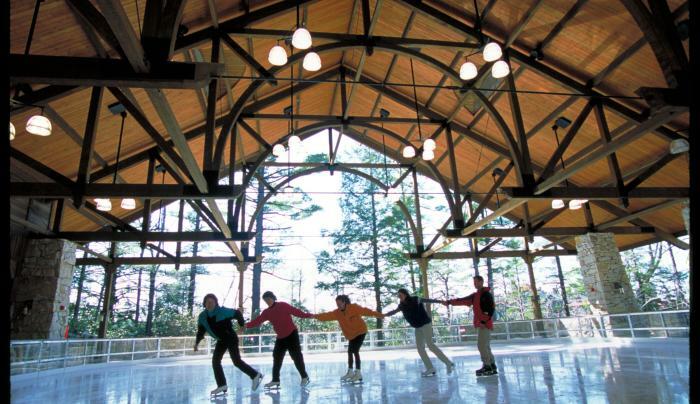 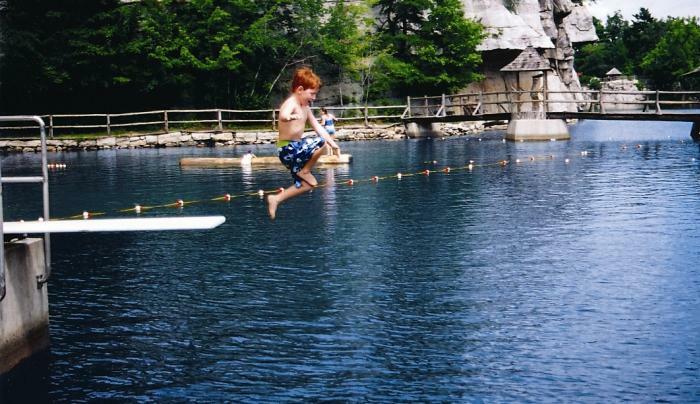 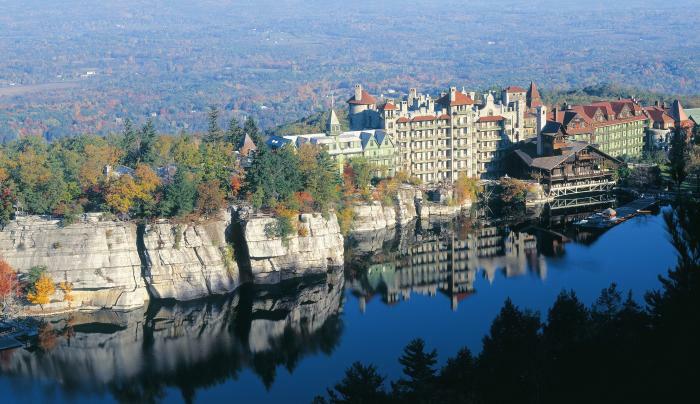 In addition to the award-winning Spa at Mohonk Mountain House, the resort features a wealth of year-round recreation includes a spectacular Skating Pavilion, rock climbing, and 85 miles of trails for seasonal hiking, mountain biking, snowshoeing, and cross-country skiing. 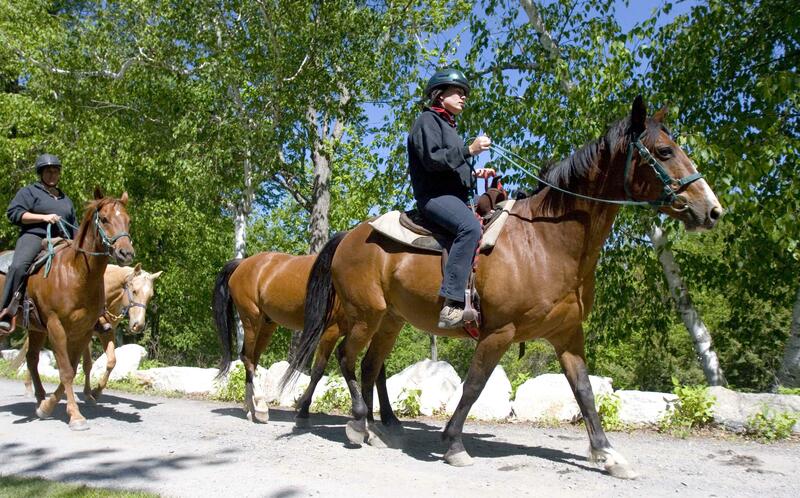 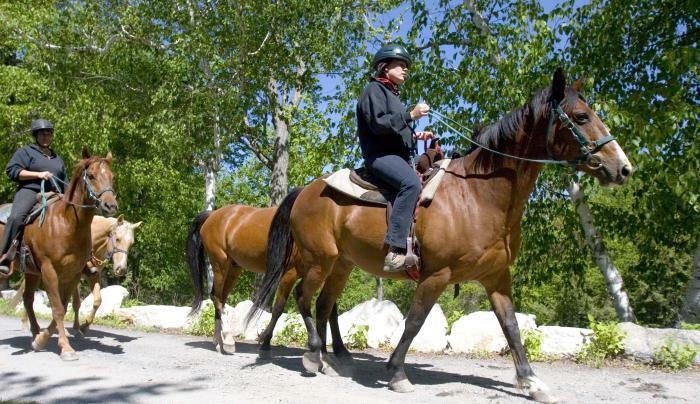 The grounds feature exquisite gardens, a nine-hole golf course, tennis courts, and stables for horseback riding and horse-drawn carriage rides. 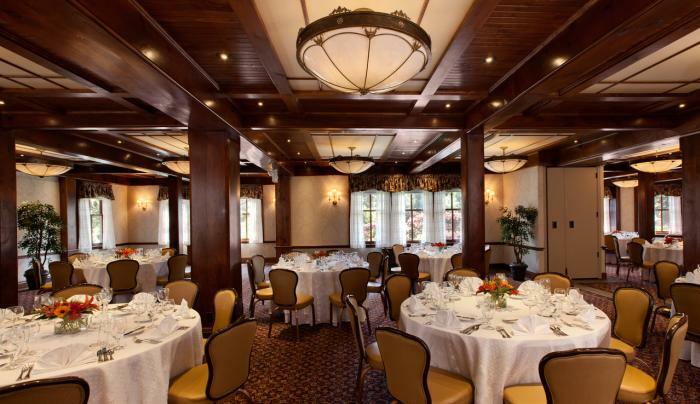 Guests can enjoy breakfast, lunch, brunch, and dinner prepared by award-winning chefs or a signature cocktail from our Carriage Lounge crafted by our in-house mixologists. 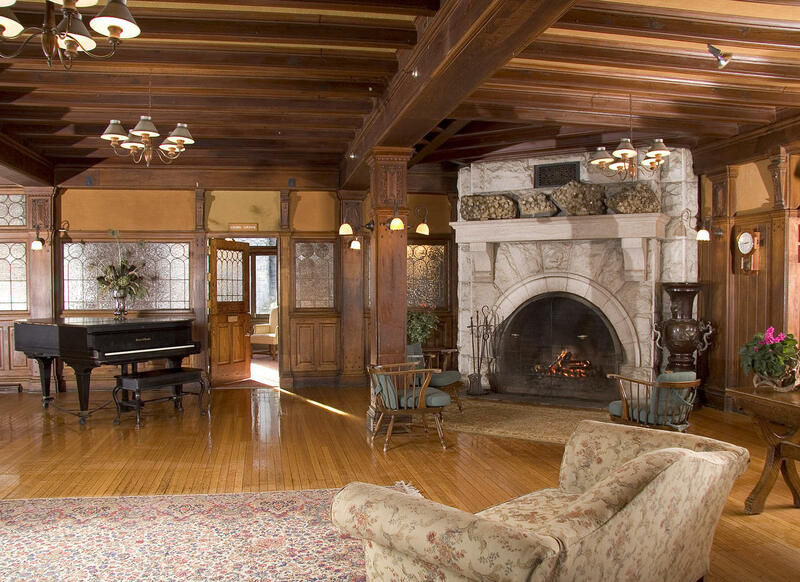 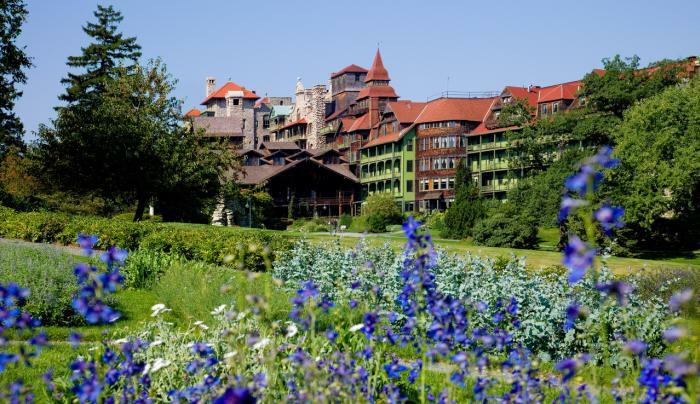 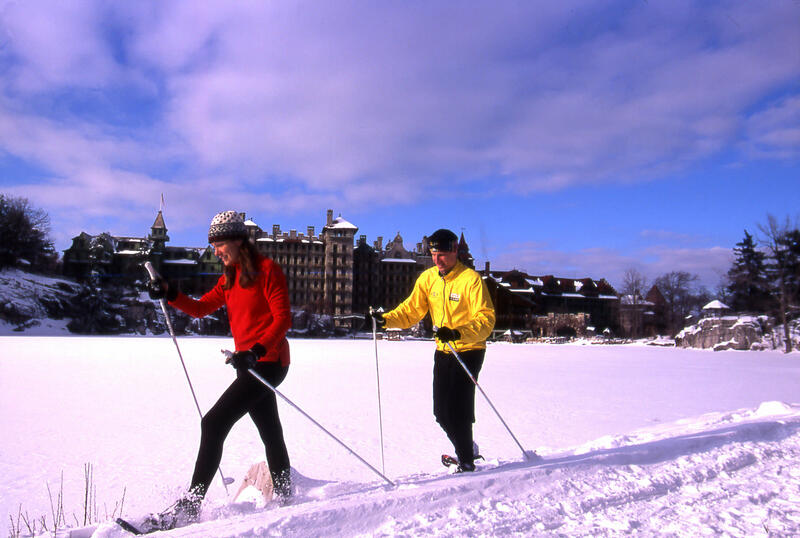 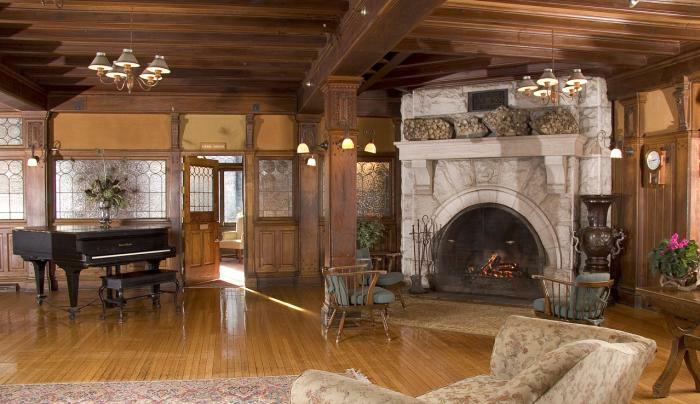 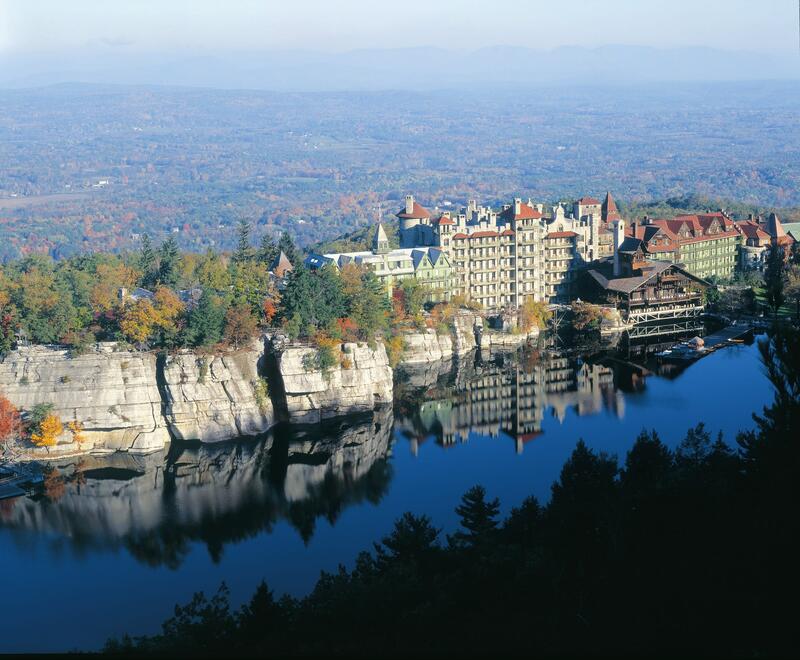 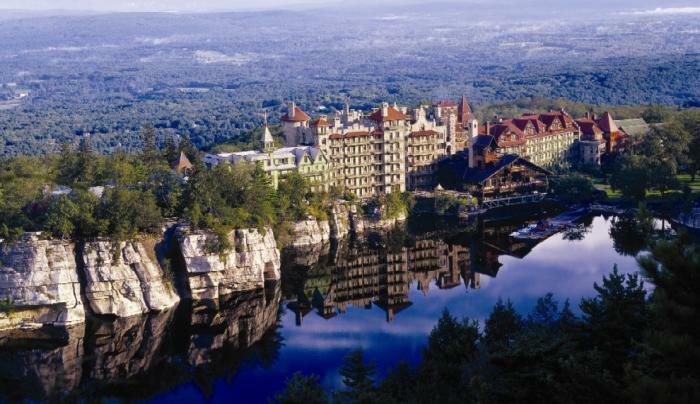 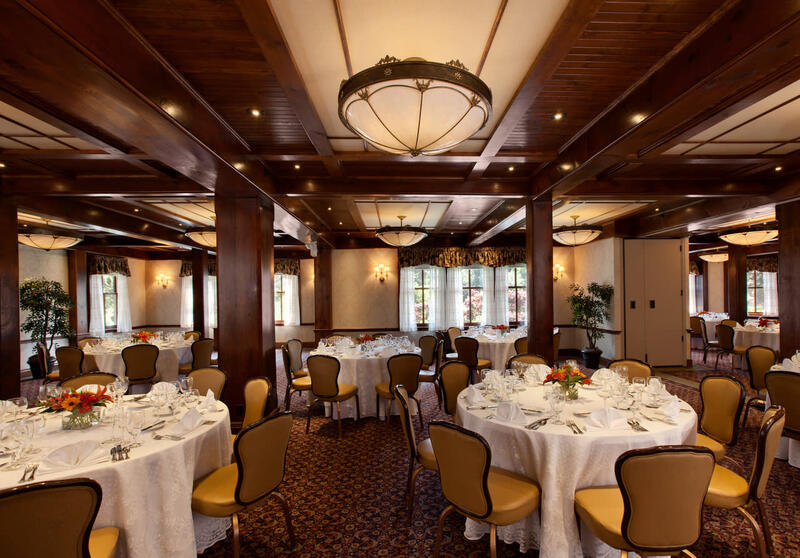 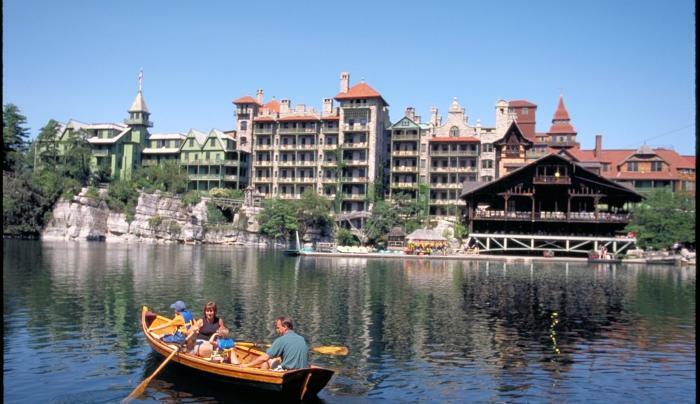 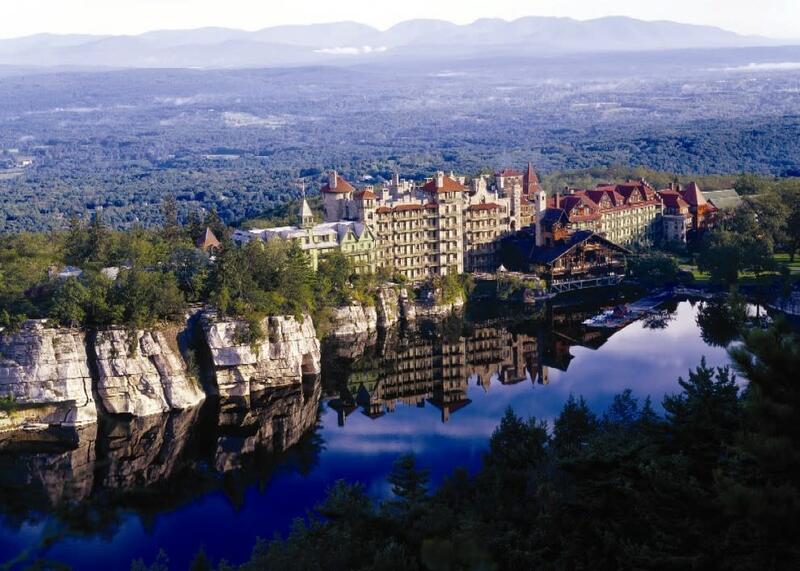 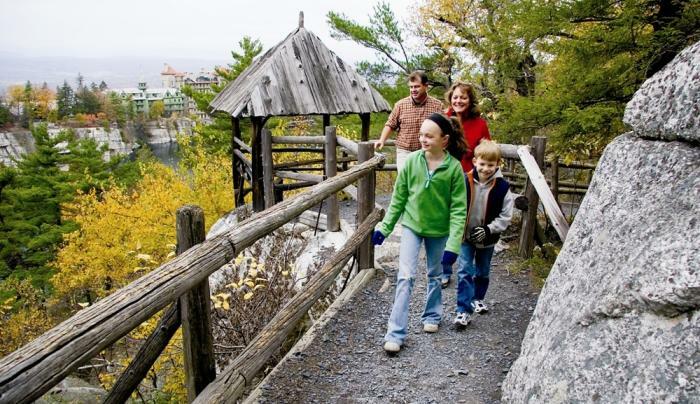 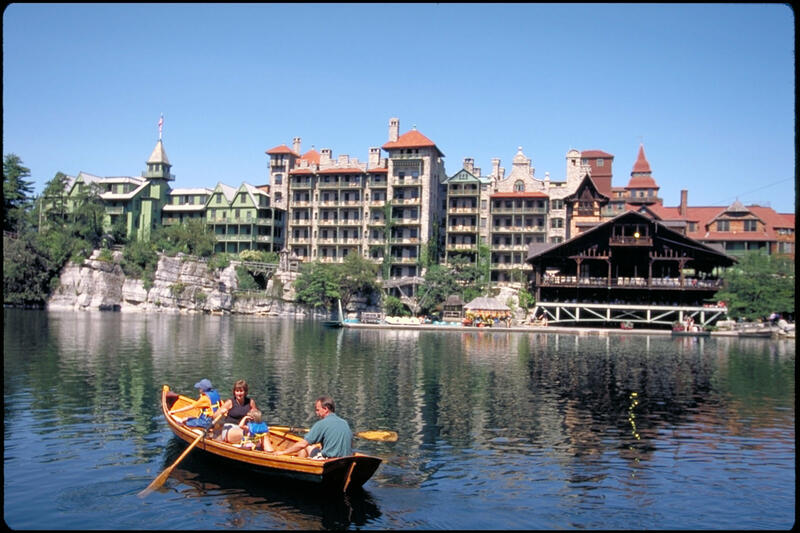 Overnight rates at Mohonk Mountain House include charming accommodations, breakfast, lunch, dinner, afternoon tea and cookies, and most resort activities. 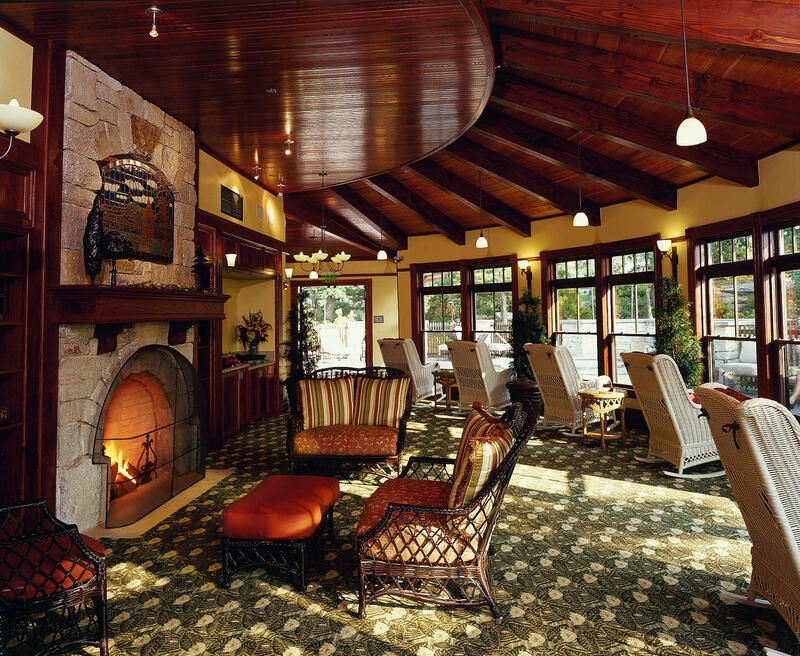 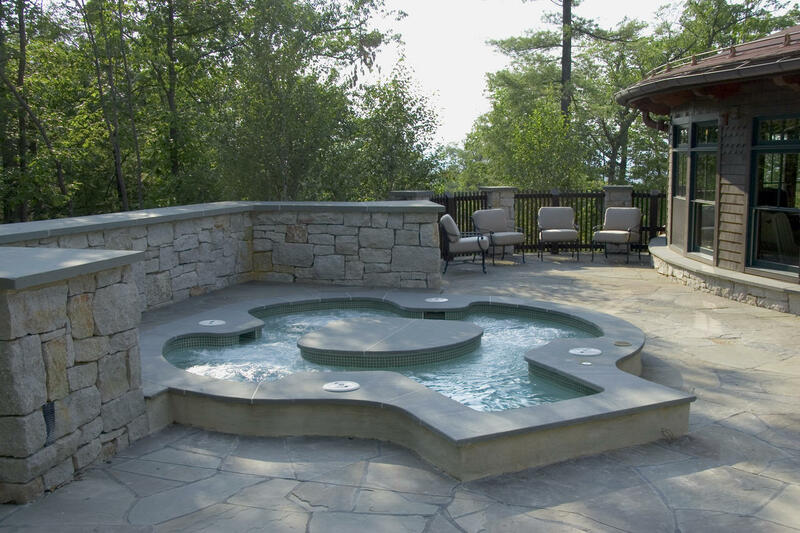 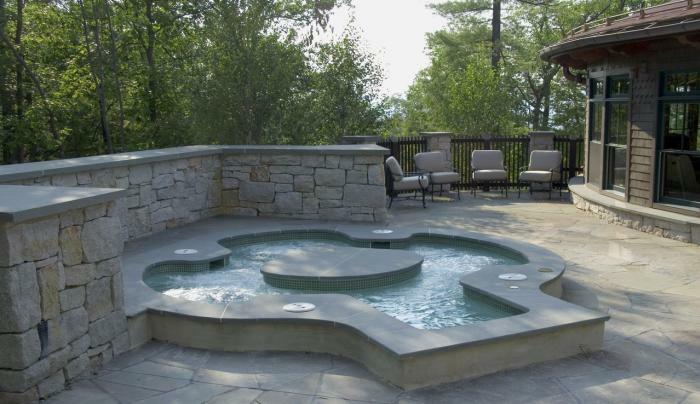 Reservations are required for Overnight, Spa, and Meal Guests.